TechInAfrica – Kivuhub is DRC-based tech hub provided for tech entrepreneur communities. It was founded by Eliud Aganze after realizing the lack of IT training among the Congolese graduates. With the intention to actively support the country development, he and other founders decided to establish Kivuhub. Currently, Kivuhub is working with three startups; deedasbl, a network of the environmental entrepreneur; upasso, a local NGO that provides financial support for marginalized women; and kivumedia, local news that focuses on displaying citizens’ opinions about how the country is governed. Kivuhub is mainly supported by its co-founders in terms of material resources and the necessary financing. As it helps to launch successful businesses into the eastern DRC market and the neighboring countries, they make agreements with these business owners to have a 5% return investments within the period of 5 years after tax. Speaking about the startup ecosystem in DRC, it’s highly affected by government regulations and political condition, mainly because they need capital funds from local or international capital ventures. If the political condition is unstable, foreign investors unwilling to invest in the local startups as it’s not secured and risky. In addition, the lack of technological infrastructures such as internet and electricity also affects the local startup ecosystem. For the record, internet connections in DRC are slow, expensive, and unreliable. Moreover, the ownership of IT equipment is also low because they are very expensive. These challenges have slowed down tech startups to grow and develop. To drive tech startups ecosystem in the country, the government should help Congolese startups to further develop the economy of the country. “The government would allow easy access to the registration documents to startups with less tax on investors that are funding them. 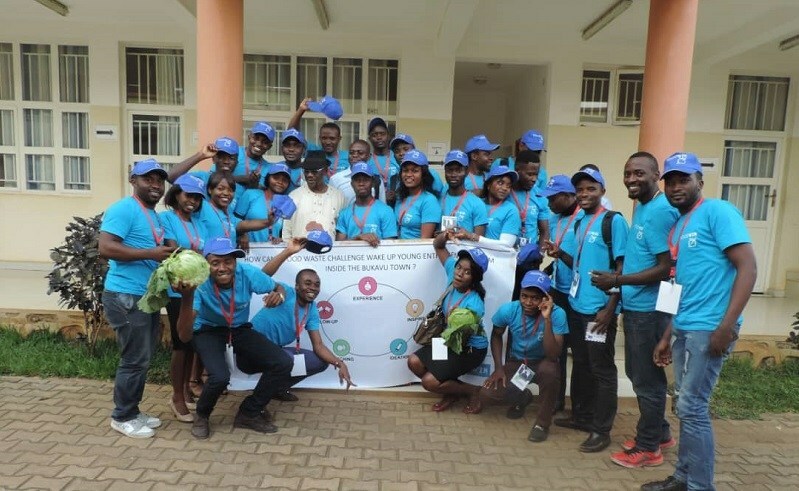 Organize challenges on the common issues that the population is facing like telecom companies do and put up a prize for the best,” said Aganze about his expectation on the government’s involvement in making tech startup ecosystem in DRC to grow.